2.a new growth of grass following one or more mowings,which may be grazed, mowed, or plowed under. 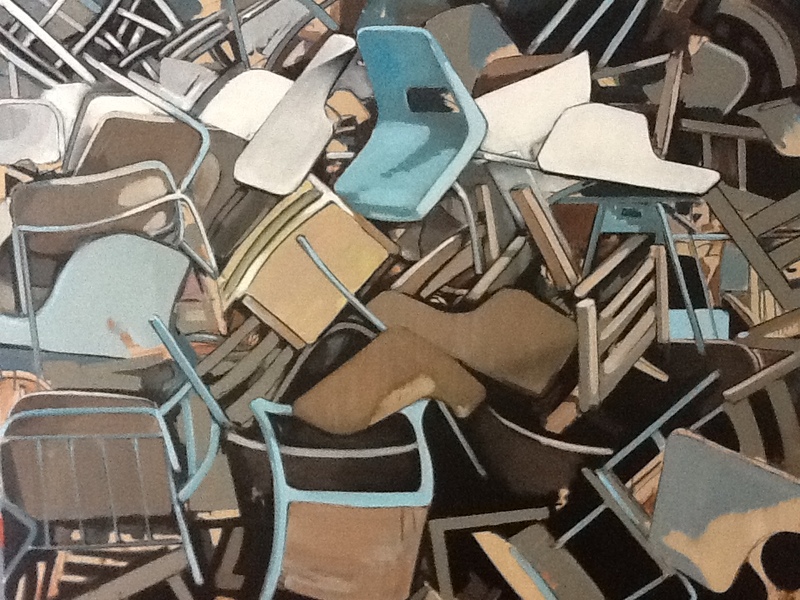 Chairs (2012), oil on canvas, 128cm. x 162 cm. Shelves (2011), oil on canvas, 114 cm. x 144cm. 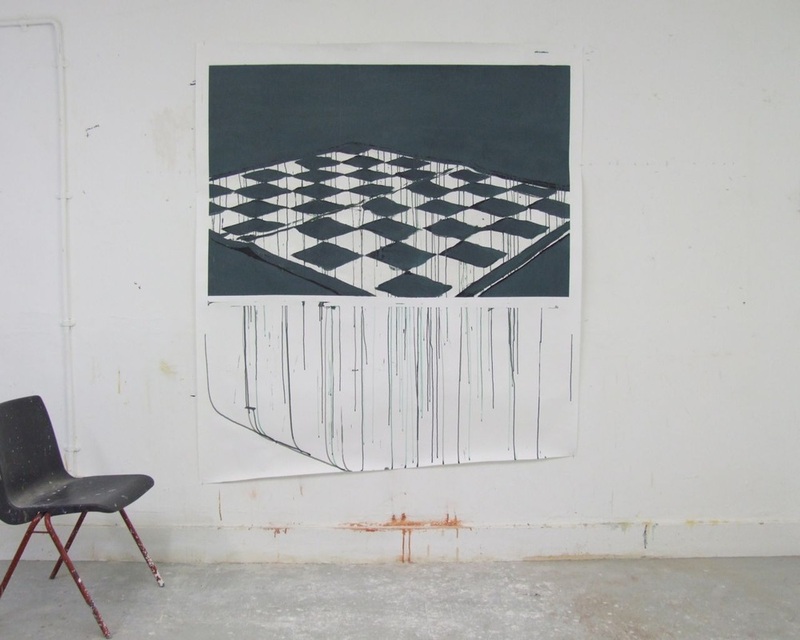 Chessboard (2011), acrylic on paper, 185 cm. x 150 cm. Blocks (2001) ,acrylic on paper, 175 cm. x 150 cm. 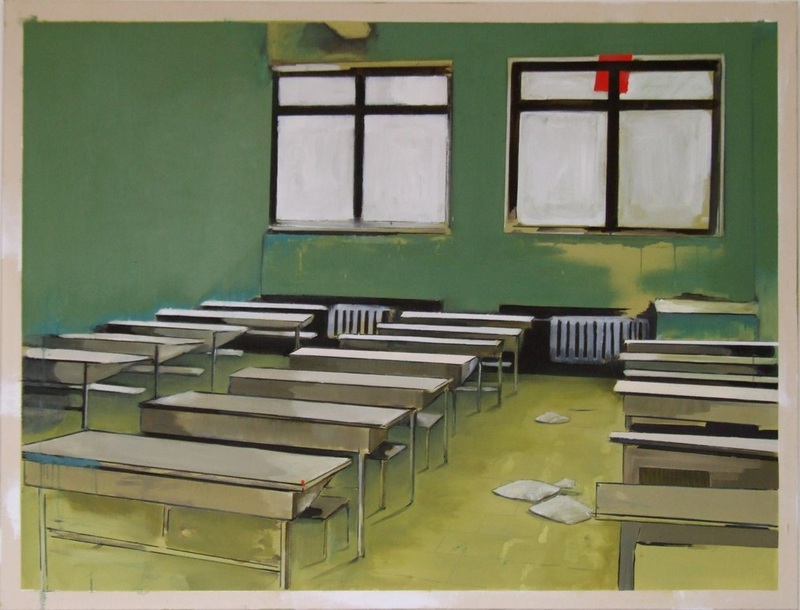 Books (I), (2011) oil and acrylic on canvas, 120cm. x 110 cm. I will not talk (2011), oil on canvas, 140 cm. x 114 cm. 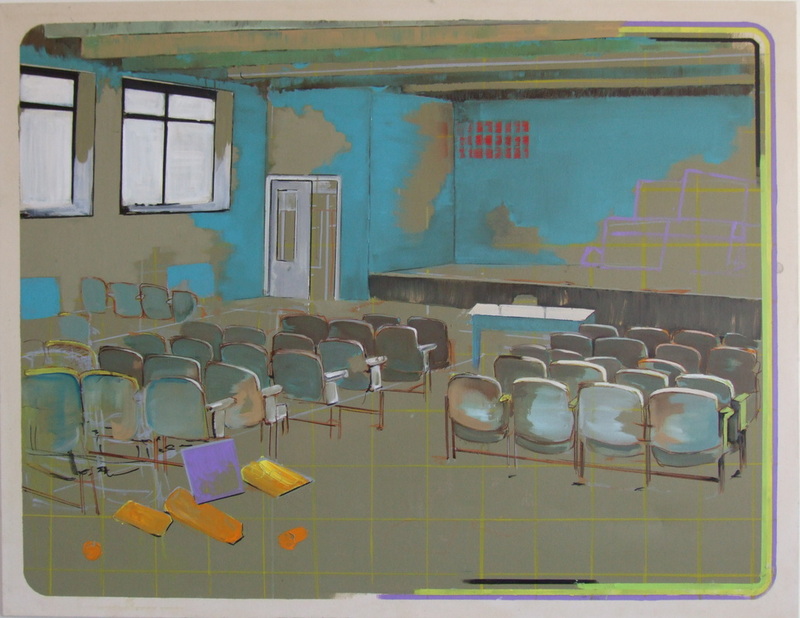 Auditorium (2010) oil on canvas 190 cm. x 135 cm.